Yet another threat to our data privacy comes from the biggest social media giant, Facebook. A staggering 2 billion people across the world are active on Facebook. Latest findings have shown that the personal, sensitive data from the Facebook profiles of 50 million users has been shared with data analytics firm, Cambridge Analytica. Unbeknownst to these users, their data was used for political advertising campaigns and to swing votes by building an ad system that targeted US voters. This development again raises questions about how secure our private data is, whether any of our data is actually private, and how effective data loss prevention methods are. How much of your data does Facebook have? Finding out how much of your data Facebook has stored is certainly unnerving. Facebook knows more about you then you may think. It has access to all of your photos and videos as well as all of your login information such as where you logged in, the time and the device you used to login. 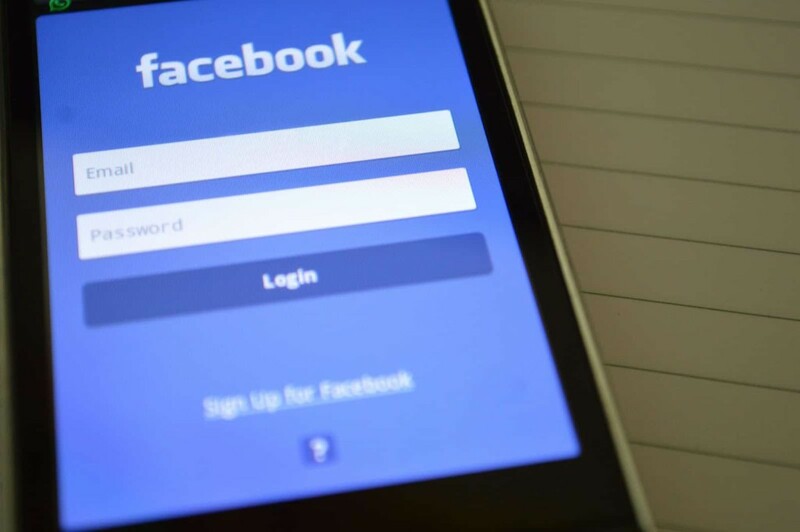 This is somewhat expected, however, Facebook also stores further personal information such as all of your messages, call history, files, browsing history, emails, calendar and contacts, all of which could be catastrophic to personal and businesses security if it gets into the wrong hands. Facebook is potentially a treasure trove for hackers and other cyber threats. How could this affect you and your business? Many businesses are now run digitally which means private, sensitive data can be found on emails, messages and even call history and contacts. This information can also be easily accessed if you use Facebook. Hackers can attempt to illegally access and steal this information, often for financial gain. This is not only a threat to your business but also to your clients and customers who could also suffer financially from information that is stolen from your business through Facebook. What data loss prevention methods work? 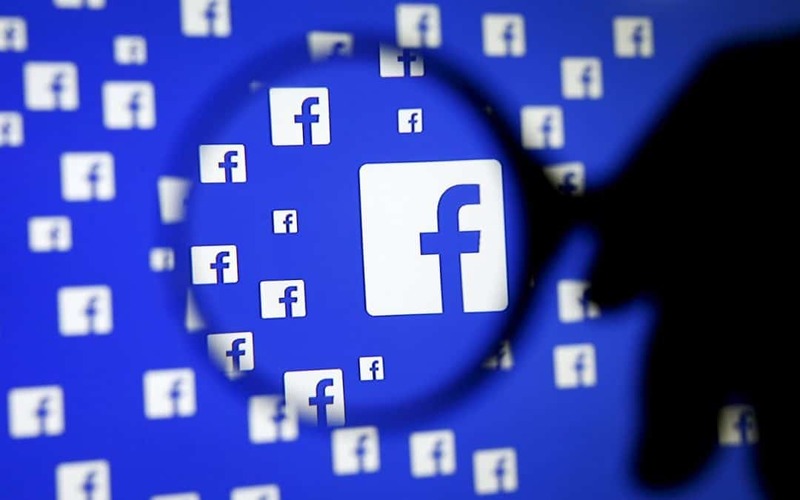 In an attempt to resolve this data scandal, Facebook has promised to revamp its privacy settings by making them more transparent to users and allowing users to find and edit the data that it holds. Personal information is precious and you should be vigilant and cautious when giving out data or granting companies permission to harvest it. The most effective data loss prevention method is arguably to remain vigilant online at all times and become stringent with the data you give out. There are a host of ways that data privacy should be a concern for businesses too, so vigilance isn’t just important for personal users but also for commercial users. We offer IT security services to companies across the UK to help protect both business data and that of customers or clients. We are partnered with AVG, an industry leading brand in computer security, so we can help you to get assurance that you’re doing everything you can to protect your valuable business data. Get in touch with us today by calling 0151 230 2424 to find out more about how ICT Solutions can make your business more secure online.